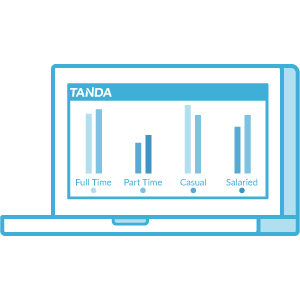 Tanda taps into your Revel sales data to build a Predictive Workforce™ model to create schedules that reflect exactly how many staff you need at any time. 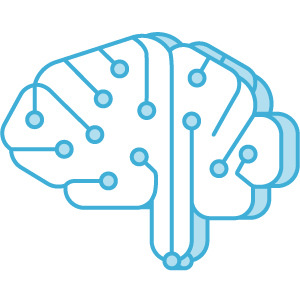 Why use Tanda's Predictive Workforce™ Management Software? 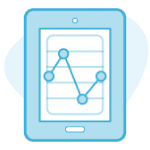 Tanda works together with your Revel Systems sales data so you can schedule your staff effectively using accurate sales estimates. 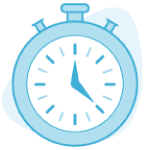 Determine staffing schedules with smart algorithms based on your sales data. Increase productivity and profitability with Tanda's complete suite of attendance, time off management, labor costing and payroll integration features. 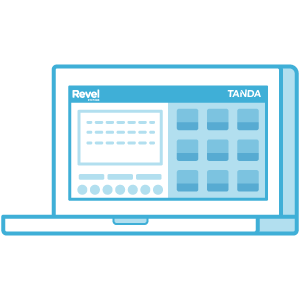 Integrate Tanda with your Revel System sales platform to collect your sales data. 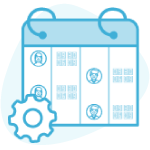 Train our intelligence model to interpret the provided sales data in order to make meaningful predictions about your business’ expected workload. 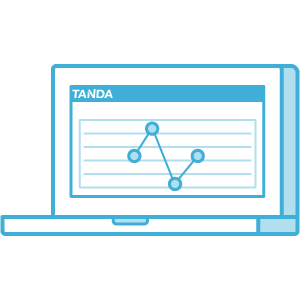 Through Tanda’s Projections Table, automatically set staffing targets for your business. You’re guaranteed to be never over or under staffed. Track labor costs and revenue as they fluctuate throughout the day and week through our Weekly Planner widget on the Tanda dashboard. Businesses that use Tanda and Revel Systems together, get the most from their workforce. Get Started with a Free Trial. No credit card required!